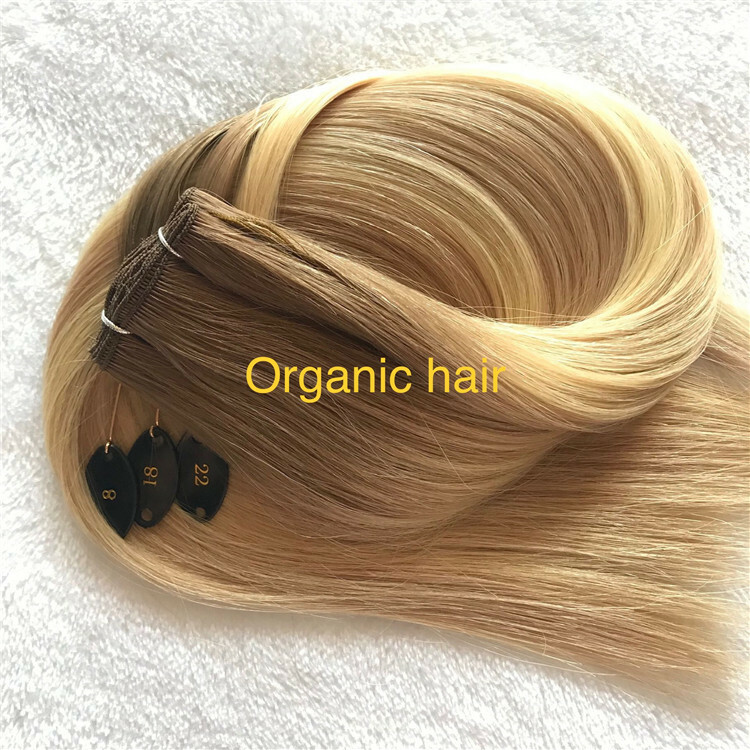 If your hair become SO tangling, how to let the hair become original soft ? 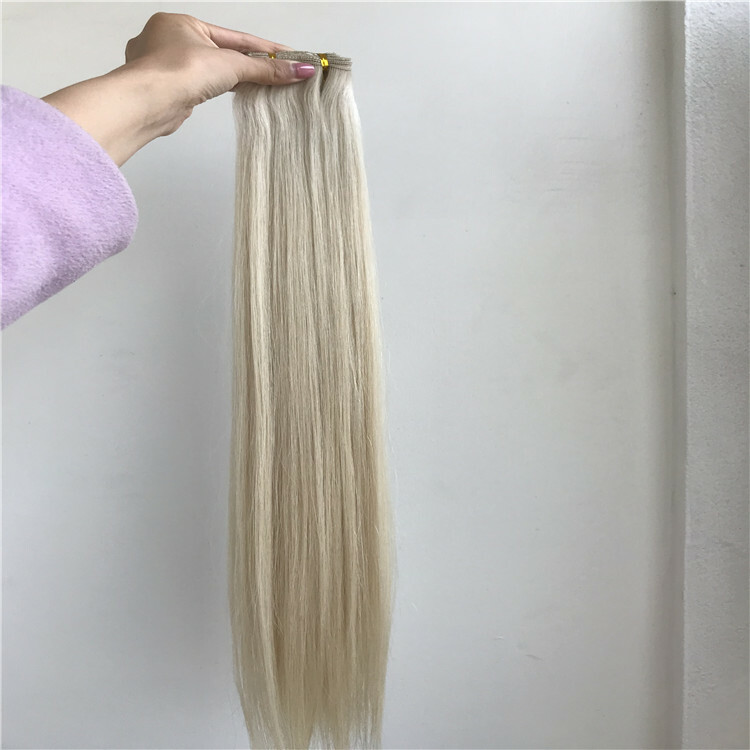 Now, many big client find us as a new hair supplier , and they feedback they purchase the hair at the beginning use it are amazing, once wash it, it will become tangling and a lot shedding, the most importance thing is : CAN NOT USE AND LOSE CLIENT. 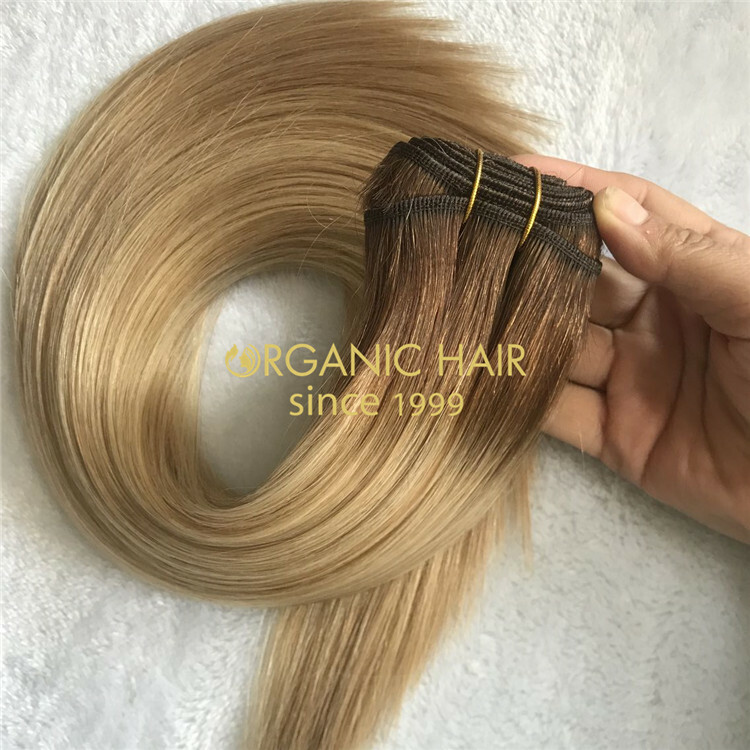 As we all know, find a client is a hard thing, find a reliable human hair supplier in China also a hard thing, here our Organic hair factory tell you how to wash the hair let the hair become original. 1.mix warm water(about 25-30℃) and conditioner . 3. Soak all of the hair in the warm water mixed with conditioner 10-15min. 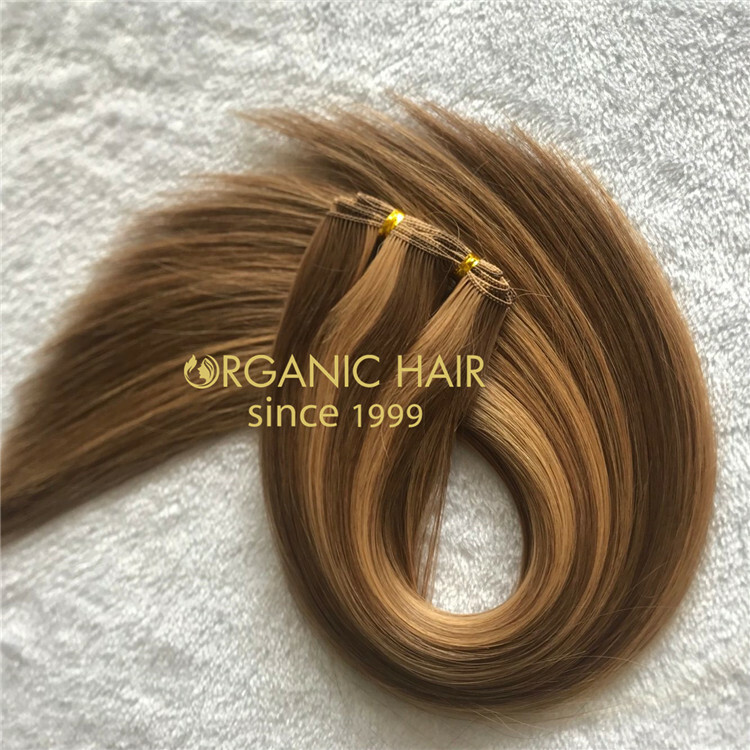 Hope your hair can become well when you use our suggestions. 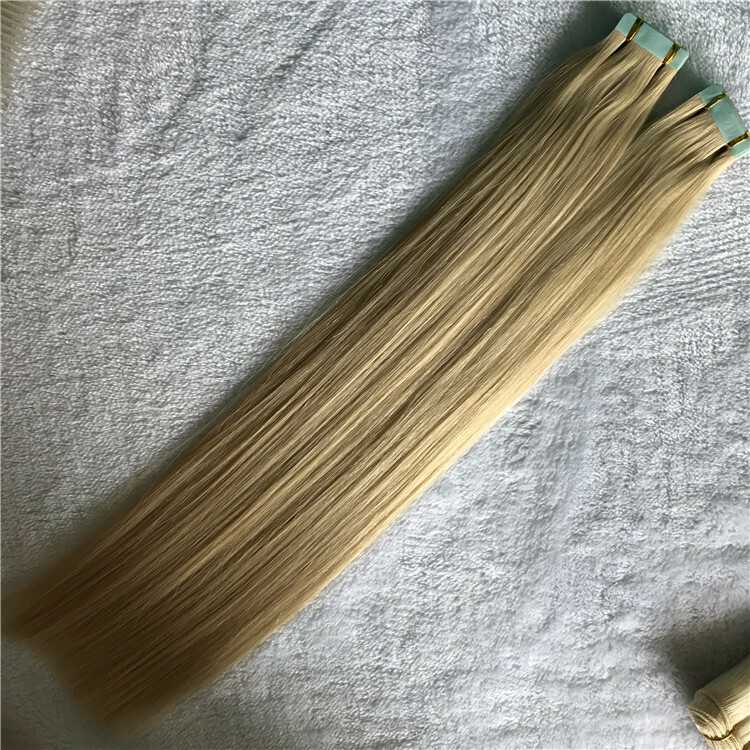 If according our suggest your hair still can not use, we suggest you do not use that hair or you can send us to have a check the problem from where, if we can remake for you, that would be a better way, if we can not remake, we suggest you choose a new supplier ,like our Organic hair company which are honest, friendly and we pay high attention to the hair quality.